Tremendous location in Windsor Gardens (55+ Community) w/ walkout to the grounds from enclosed Lanai. Just steps away from parking lot and deeded garage space. 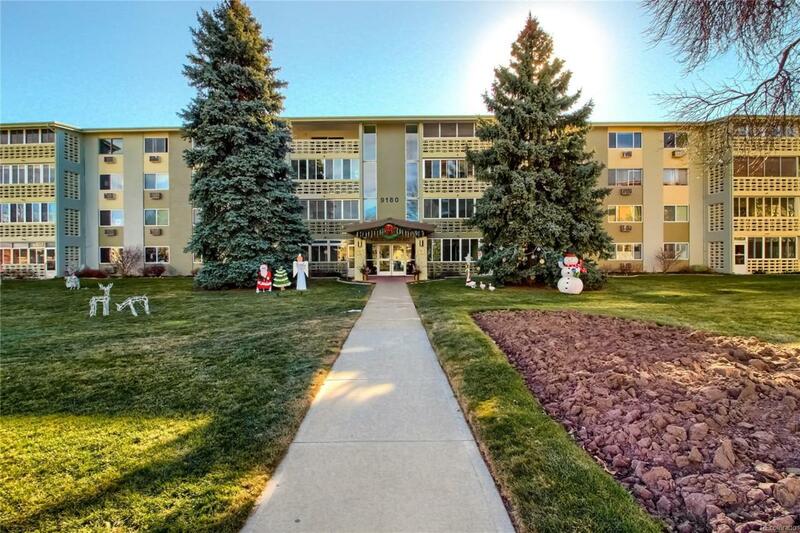 This well maintained unit is flooded with natural light and includes 2 Bedrooms, 1 Full bath, newer paint and newer carpet. 1 Reserved Storage Closet located on 3rd floor. Washer and Dryer in building on 2nd floor. 1 car garage also includes a large storage cabinet and is located in Lot #19, steps form West exit of building. This lovely community is extremely well maintained and offers all of the most desired amenities. Offered by Realty One Group Five Star.